Alboran XXII Arehucas (Las Galletas) is a name of boat Bavaria 49 ,which was produced in 2004. 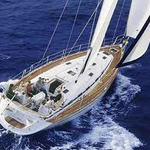 You can charter this sailboat from base Las Galletas around Tenerife. Alboran XXII Arehucas (Las Galletas) is furnished with 12 sleeping places. 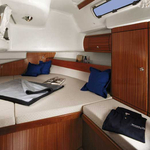 Berths on the sailboat are configured in 12 (10+2) scheme. 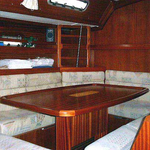 5 cabins are situated inside the sailboat Alboran XXII Arehucas (Las Galletas). 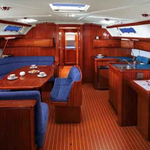 Click for our offer following this link: Yacht charter Tenerife. 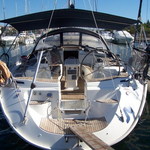 Guests can feel satisfied on this boat , because there are 3 toilettes for their disposal. With 230.00 l l. in tank for fuel you can sail really far and still be independent because of 650.00 l liters in tank for water. Alboran XXII Arehucas (Las Galletas) is equipped with engine 104 hp. 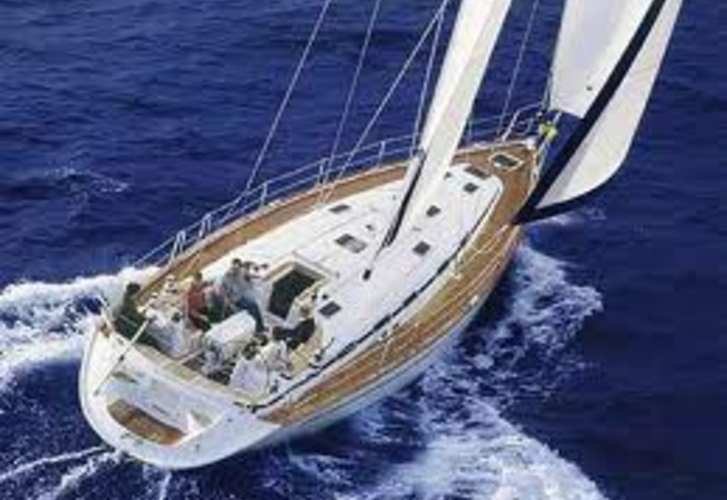 Sailboat's dimensions are: lenght overall - 14.95 m , width - 4.46 m and 1.80 m of depth. 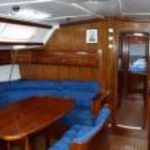 On the sailing boat you will find following equipment: Autopilot, Gps plotter, Radar, Bimini top, Dinghy, Anchor electric windlass, Radio / cd player. . Nonrefundable deposit there is 2500.00 EUR. 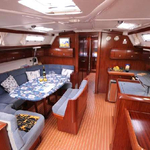 In our search machine you can quickly check avalailability of yacht Alboran XXII Arehucas (Las Galletas) from Las Galletas by opening this link here: Yacht charter Canary Islands.